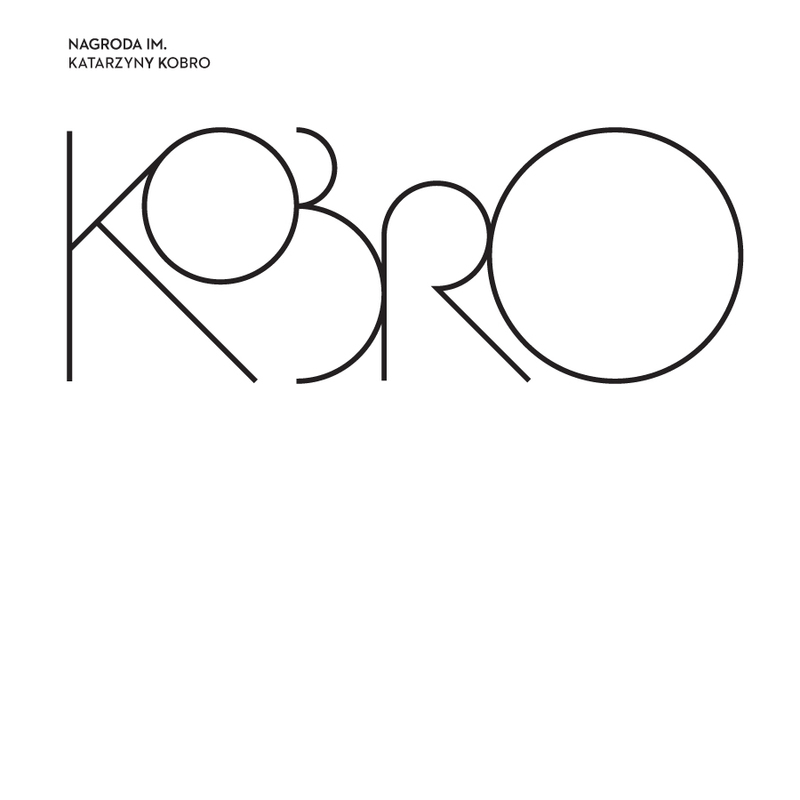 We are pleased to announce that the Jury of the 2011 Katarzyna Kobro Award, (appointed by Oskar Dawicki and composed of Katarzyna Kozyra, Robert Rumas, Zbigniew Warpechowski, Tomasz Ciecierski, and Bartłomiej Kraciak), have decided to award this special distinction to Mr Zygmunt Rytka. Zygmunt Rytka (born in 1947 in Warsaw) - an inter-media artist, linked to neo-avant-garde movement, works mainly in the field of photography, yet his work covers also video art and installation. His debut took place in 1974 at Remont Gallery in Warsaw with the exhibition entitled Przedziały czasowe [Time Intervals], which included him in conceptual art movement. Since 1979 Zygmunt Rytka has been a member of the Polish Photographers' Union and from the early 1980s he has been collaborating with the Union’s Mała Galeria in Warsaw. In the 1980s Zygmunt Rytka was a collaborator of Łódź independent artists movement, taking part in activities of Kultura Zrzuty [Whip-Round Culture]. In the past he was also linked to Galeria Wschodnia and the FF Gallery in Łódź. Amongst the most famous projects by Rytka we should name the series Obiekty dynamiczne [Dynamic Objects], Obrazy uzupełniające [Supplementary Pictures], Ciągłość nieskończoności [Continual Infinity], in which the artist takes pictures of the stones taken out of the mountain river Białka. The stones are meant to symbolise infinity and eternity of nature. In some of his installations Rytka sets the stones in motion, by which they lose their static character. On 14th December 2009 Rytka was awarded the Silver Gloria Artis Medal. His works can be found in the collection of the National Museum in Wrocław, Muzeum Sztuki in Łódź and the Museum of the History of Photography in Cracow.